Sooner or later, the best leader, the best team and the best plan will be challenged by unexpected circumstances. It can be anything: a problem concerning a vendor or a client, a sudden fall or increase in prices, a surge of flu in the workplace that hinders all deadlines, a natural hazard, or several of these things combined. 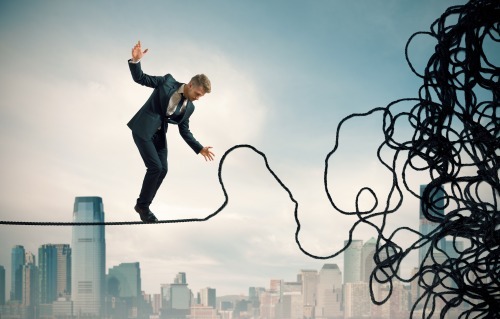 How can a team leader or a CEO deal with a crisis, a situation that requires extra effort, creativity and determination? Can leadership feedback resolve this? Imagine yourself as a captain of a ship about to sink or on fire. What to do when everyone needs coordination? Would you abandon the crew in the middle of the crisis? Would you panic? The mission of a leader is to give guidance and motivate his or her group. This rule of thumb is particularly true during a crisis when a team is under stress and points of reference are no longer the same. That is why a leader cannot give up, or give in to anxiety. He or she must set the example in terms of determination, rationality, and focus. Whatever happens, a leader must stand adversity until the ship goes down or until is safe on shore. Picture yourself as a manager of a top restaurant in a busy day. The restaurant is full, a group of VIP customers arrives unexpectedly and someone accommodates them at the wrong table. In addition, the supplier is late and the ingredients for the chef’s special are about to end. Here, complaining, blaming others or losing your temper only increases the levels of stress, which does not solve anything. In fact, it only makes things worst. Instead, you should try to take some pressure off the shoulders of your staff, encourage them, assure that they are focused at solving the problems, and, if necessary, you should step in to give a hand. Being present and helpful does not mean giving in to the temptation of micromanagement. By trying to control everything, you risk interfering with everyone’s work. In regular circumstances, people know how to do their job. Therefore, instead of wasting your energy in useless efforts, you should use your experience, your broader view to defining priorities. Your main duty is to keep your team engaged, articulated and focused on the right solutions. Avoid reactivity, you always need a plan. A plan is a way to organize resources and people according to a goal. Without a plan, reality will take control of your team and it should be the opposite. 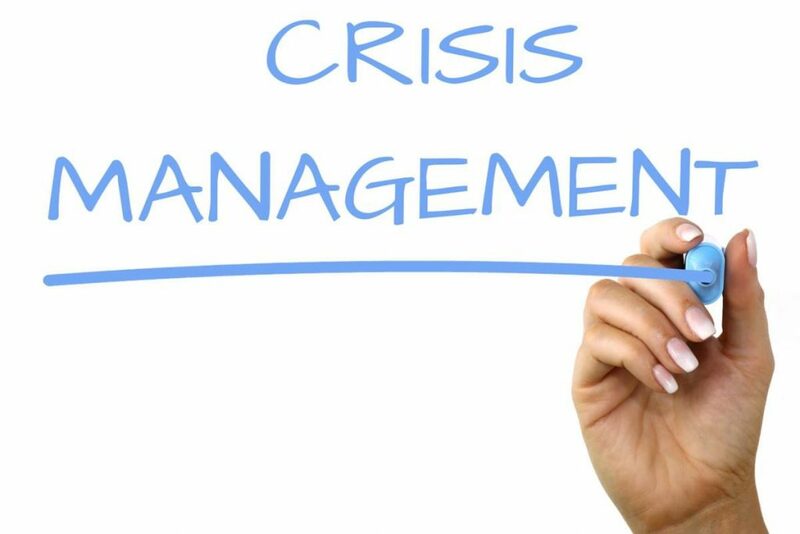 During a crisis, you need to evaluate your initial plan and ask yourself the following question: will the plan survive with some adjustments or is it necessary to conceive a new one? After deciding what is best, you need to communicate or discuss the plan with the group so everyone knows what to do and for what reason. Having a plan can make a big difference, the difference between focus and disorientation; anticipation and reactivity; solving problems and mending the damage. Overcoming a crisis in the best way possible will reinforce team spirit, self-confidence and inspire the winning attitude.